Gustavo’s Mexican Grill, which already has two other locations in the East End, in LaGrange and in Crestwood will open a third location 6051 Timber Ridge Dr. in Prospect. Until recently, the space that Gustavo’s will occupy was a Bristol Bar & Grille restaurant. The leasing agent for the center reportedly declined to negotiate a new lease with the Bristol organization, which then closed that suburban location, leaving four: downtown on Main St., in the Highlands on Bardstown Rd., on Hurstbourne Pkwy. 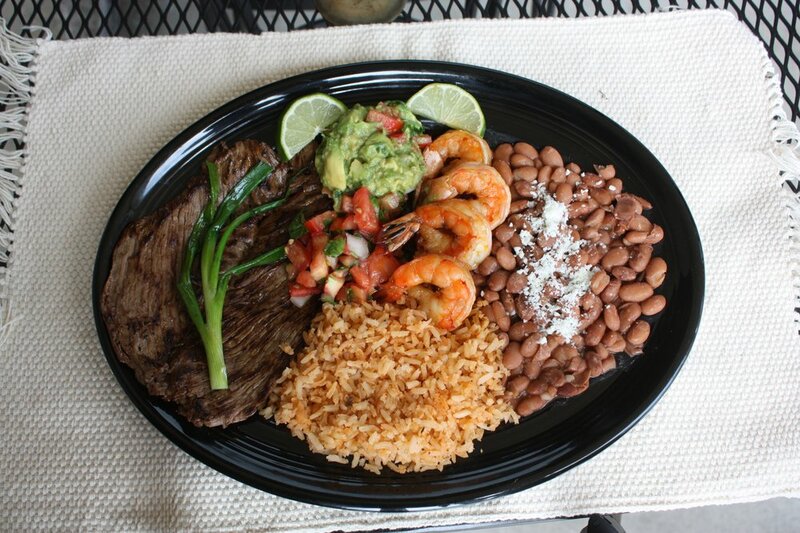 and in Southern Indiana on Riverside Dr.
Gustavo’s fairly extensive menu offers the usual Mexican fare, as well as dishes such as camarones al mojo de ajo, Yucatan fish, steak tampiqueno and pollo sinaloa. Renovations to the space and redecorating will take until August.